Home Question & Answer	What Boat Brands are in the Freedom Boat Club Fleet? What Boat Brands are in the Freedom Boat Club Fleet? n a consumer offering, Freedom Boat Club allows its franchises to select boat brands, makes and models that best suit the regional market it serves. For that reason, there is not one exclusive list of brands mandated for inclusion at our clubs throughout North America. 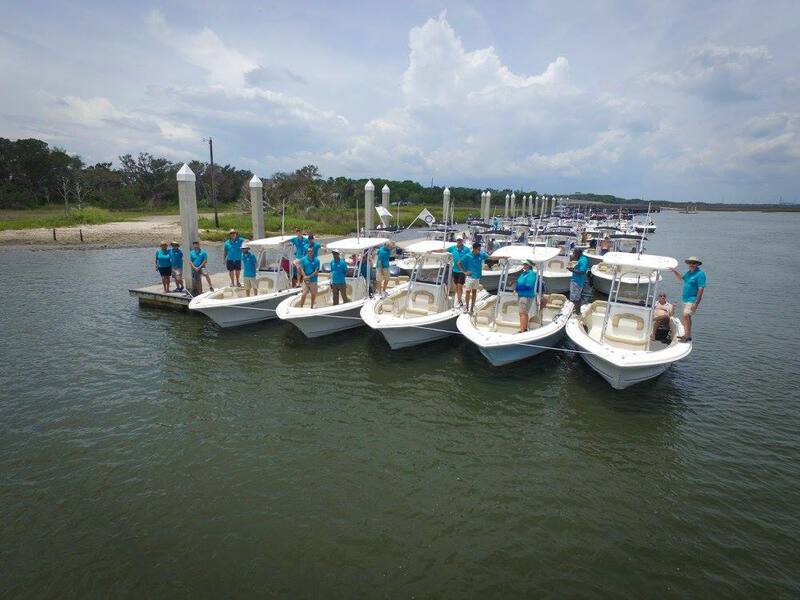 That being said, Freedom Boat Club does enjoy affiliate manufacturing partnership programs with several boat and engine builders where we have agreements in place that make preferred product available to the entire franchise network. BOATS – Hurricane deckboats, Sweetwater pontoons, Regal deckboats, Heyday wake tractor boats, Catalina sailboats, Cobia center consoles, Scout center consoles and dual consoles, Key West center consoles and dual consoles, Starcraft deckboats, Campion and Jeanneau powerboats. ENGINES – Yamaha outboards, Suzuki outboards, Evinrude/BRP. We are constantly reviewing and updating our national preferred list of manufacturers regularly. Check with your local Freedom Boat Club to ask about their brands of choice.